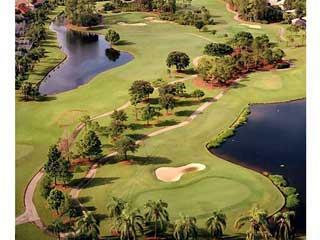 Wyndemere Country Club in Naples Florida is a gated golf community located on Livingston Road, north of Golden Gate Pkwy. Equity memberships in the Wyndemere Country Club are a must for all residents who may choose from golf memberships – limited to just 535 – or social memberships. 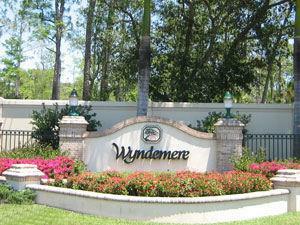 Wyndemere consists of 634 residences, including single-family estate homes, condominiums and villas. All the hallmarks of a first-class resort are evident in Wyndemere from the moment you drive through the single entry, 24-hour guarded gate. 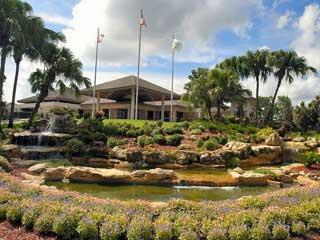 Lush, verdant landscaping and grounds with mature trees and foliage surround the community. 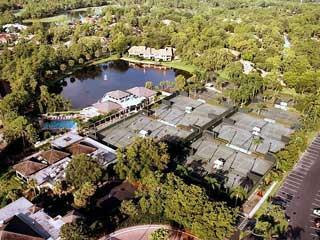 Amenities include 27-holes of championship golf – three 9-hole layouts - as designed by Arthur Hills, 12 Har-Tru tennis courts, a new 6,200 square foot, fully staffed, state-of-the-art fitness center, a heated swimming pool and an outdoor spa, formal and informal lounges and dining facilities.